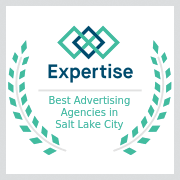 Twistlab Marketing is an award-winning marketing agency based out of Salt Lake City, Utah. 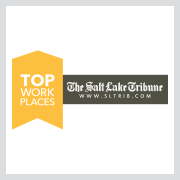 Our clients are small businesses inside and outside of Utah who are passionate about what they do. We're pretty good at helping them compete against larger corporations with more resources (see for yourself). 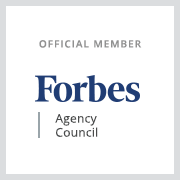 Our experienced team members’ diverse knowledge helps us provide the best customer experience possible and produce exceptional marketing strategies, campaigns, and products with a twist.